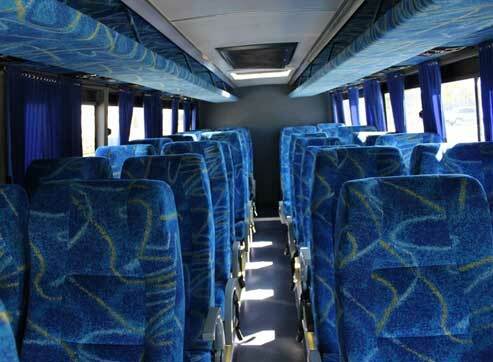 Mega Bus has in excess of 220 buses in the semi luxury and commuter bus categories. 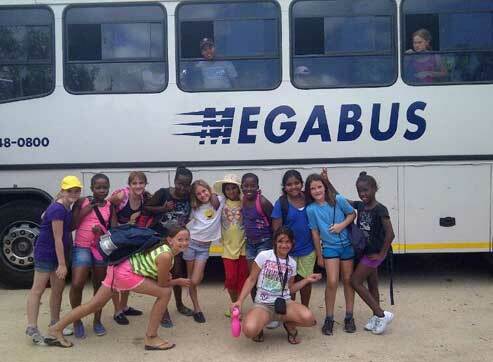 Mega Bus believes in forming strategic partnerships and establishing long-term relationships with our clients. Mega Bus works closely with clients to ensure that the optimum transport solution is achieved for the clients specific needs. 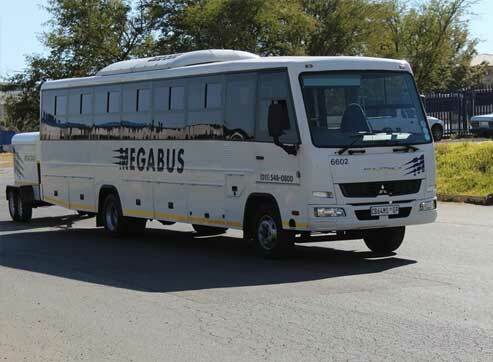 Whatever your line of business, Mega Bus can find an innovative and cost effective solution for you. How was your experience on Mega Bus ? 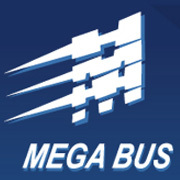 Would you Recommend Mega Bus to anybody else ? 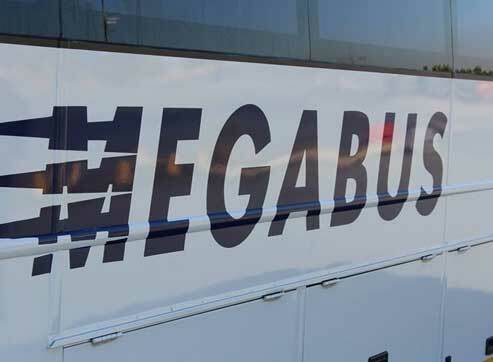 How Would you rate Mega Bus in total? Message & data rates may apply. Reply HELP for help. Reply STOP to cancel.